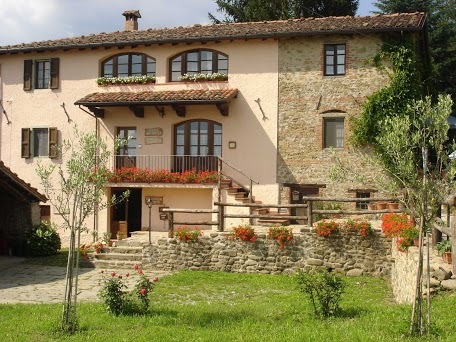 Family friendly farm holidays in Garfagnana. Agritourism Pradaccio di Sopra “Antico Podere De Stefani” is a real farmhouse with grazing cows and km 0 agricoltural products. Read more about farm. Family and child friendly farmhouse with large swimming pool. Read more about accomodation in our farmhouse!